The infrastructures for the first population intake in year 2023 in both the KTN and FLN NDAs would be constructed. In the KTN NDA, the site formation and the associated roadworks of the southwest portion of the NDA would be carried out. The essential underground utilities for the future site development in the KTN NDA, such as sewerage, watermain, power supply cables will be laid along the existing Fanling Highway. To provide water supply to the future site development in the KTN NDA, a secondary fresh water service reservoir and a flushing water service reservoir in Tai Shek Mo and the associated watermain will be constructed. A new road connecting the existing Jockey Club Road and the proposed core residential district in the FLN NDA will be constructed and the essential underground utilities for the future site development, such as sewerage, watermain, power supply cables will also be laid along the existing road and the new road. 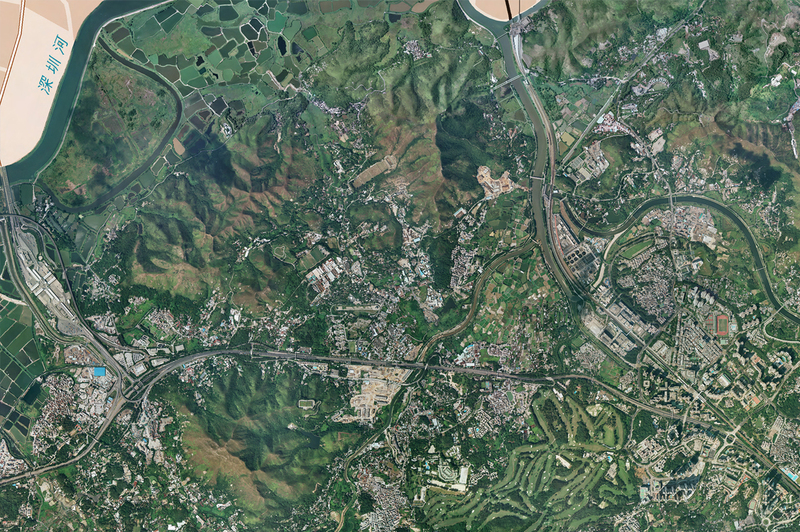 The new Fanling Bypass Eastern Section will be constructed. The existing North District Temporary Wholesale Market to be affected by the construction of the Fanling Bypass will be reprovisioned. E&M works for the extension of the existing Shek Wu Hui Sewage Treatment Works. A site near Sheung Shui Wan Shan for the existing site subjected to Village Removal Terms (VRT) in FLN affected in the Advance Works Package will be formed. Two stockpiling areas in the KTN NDA will be provided for the excavated material generated in the early stage of the project. The other infrastructure and development in the early stage of the NDA development in KTN and FLN will be carried out. The Wetland Enhancement and the Visitor Centre of the Long Valley Nature Park in KTN will be carried out. Planting for Relocation of Man Kam To Egretry at FLN will be carried out in a mitigation meander on the north side of the Ng Tung River in FLN area A1-7 which is proposed to be zoned as Conservation Area (CA). A site near Ho Sheung Heung for the existing site subjected to VRT in KTN to be affected in the Remaining Packages development will be formed.